The stunning island of St. Maarten may be our favorite spot in the Caribbean, melding French and Dutch cultures into a true island paradise. 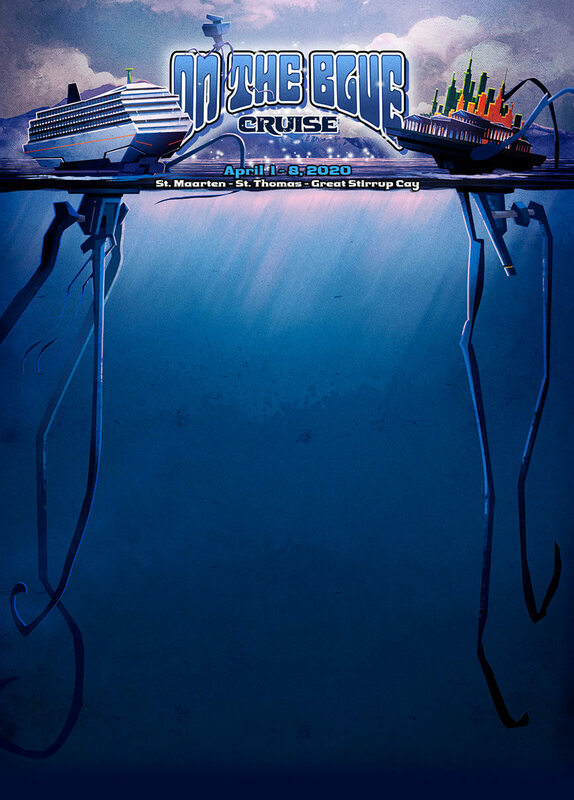 On the Blue Cruise guests can experience amazing excursions and tours on this beautiful island where there is always something fun and entertaining happening. Learn the history, relax on the beach, check out a casino in the south region, shop duty-free or enjoy delicious cuisine with friendly locals. 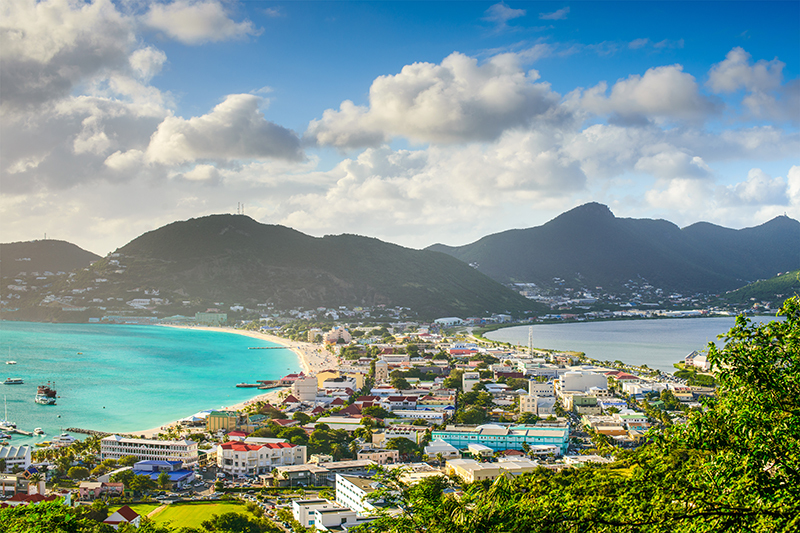 No matter what you do, you will enjoy the warmth and vibrant island of St. Maarten! 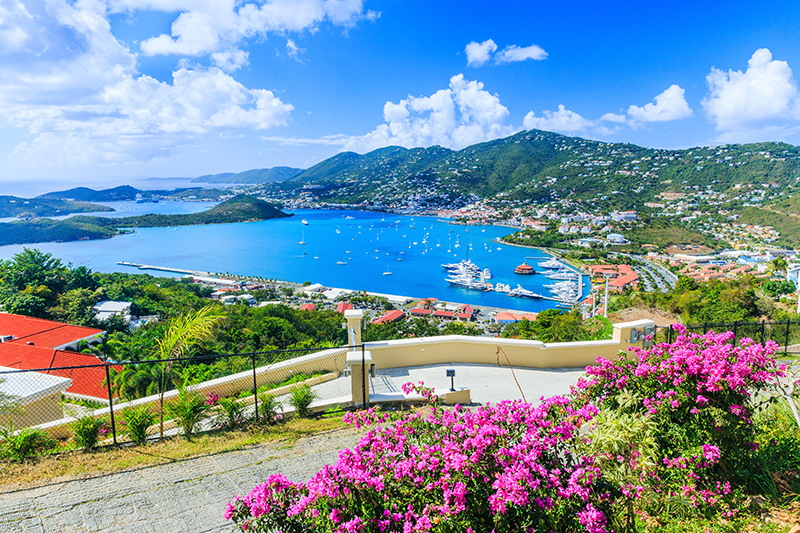 As the Norwegian Pearl docks in the town of Charlotte Amalie, you will be welcomed by the spectacular and sprawling landscape of sea, mountains, lush valleys and beautiful beaches. Our On the Blue Cruise guests will find it appeals to both those seeking adventure and those looking for some peaceful relaxation. St. Thomas packs a punch, with rich history and culture, bountiful duty-free shopping, delicious cuisine and picture-perfect beaches. We can’t wait for you to experience this top-rated Caribbean paradise! 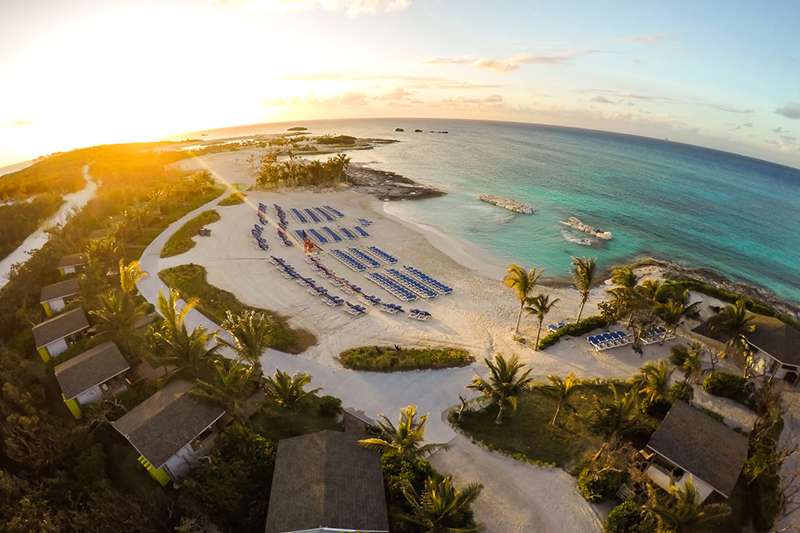 Welcome to Great Stirrup Cay, NCL’s Private Island in the Bahamas! Located in the Berry Island chain of the Bahamas, this 250-acre island is absolute paradise. Lined with coconut palm trees, white sand beaches and water so crystal clear that it will take your breath away – you may never want to leave. Whether you choose to relax on the beach with your favorite cocktail and a delicious taco at the new complimentary Abaco Taco restaurant, snorkel with sea turtles or attempt paddle boarding for the first time, Great Stirrup Cay will be a day in the Bahamas you will always remember.